It’s the first question to tackle: do you go with a twin, or a full? 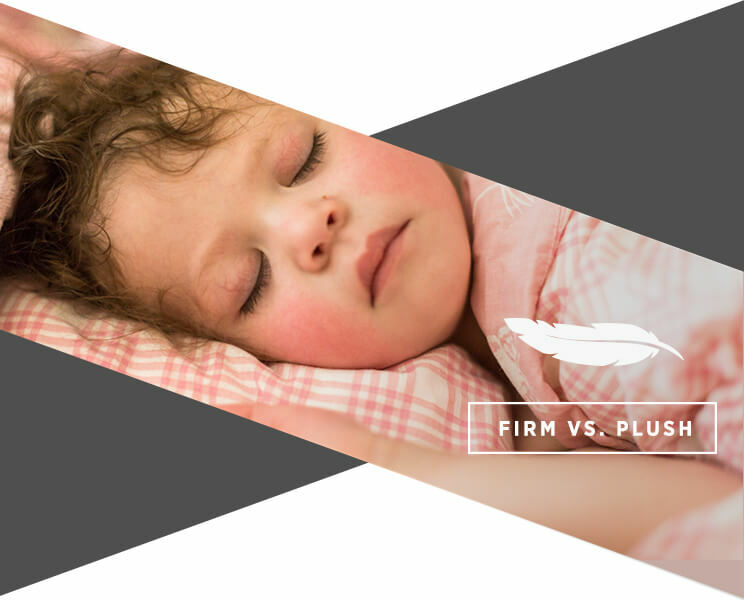 While a kid’s full sizemattressmight be a bit more costly upfront, it’s an investment that will last for years and even end up saving you money in the long run. A good quality mattress can last up to 10 years, and you can bet your child will do a lot of growing in that time. The extra leg room is a daily luxury, and your kids will be sleeping comfortably from childhood, to teenage years and probably even young adulthood. While the full size mattress is a practical choice that makes it easier to transition your kid’s rooms as they grow, there are cases where a twin size mattress might be the better option. Space-saving bed frames, like a loft bed with storage, a trundle bed or bunk bed frame might only be available in twin sizes. Depending on your personal scenario, having the extra storage space, or extra bedding might outweigh the benefits of picking a full size mattress. 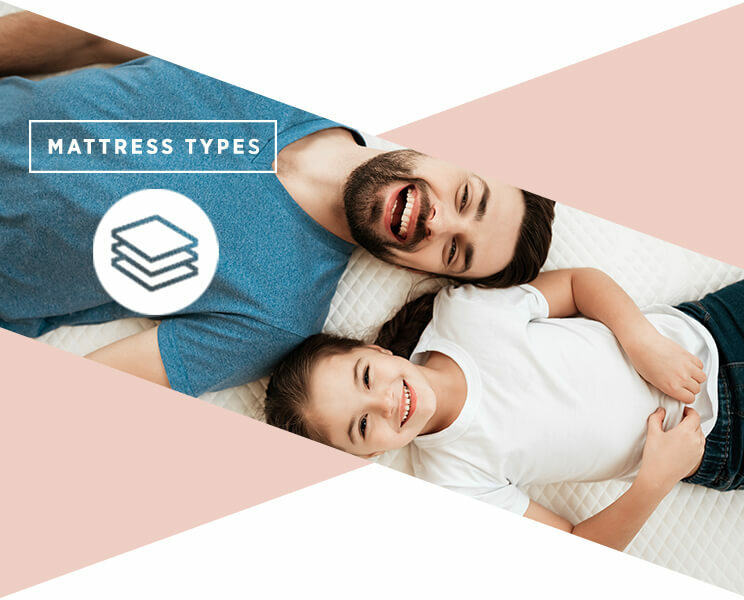 The traditional innerspring mattress provides long-lasting support you can rely on—it’s the perfect starter mattress, meeting the support and comfort level for many. 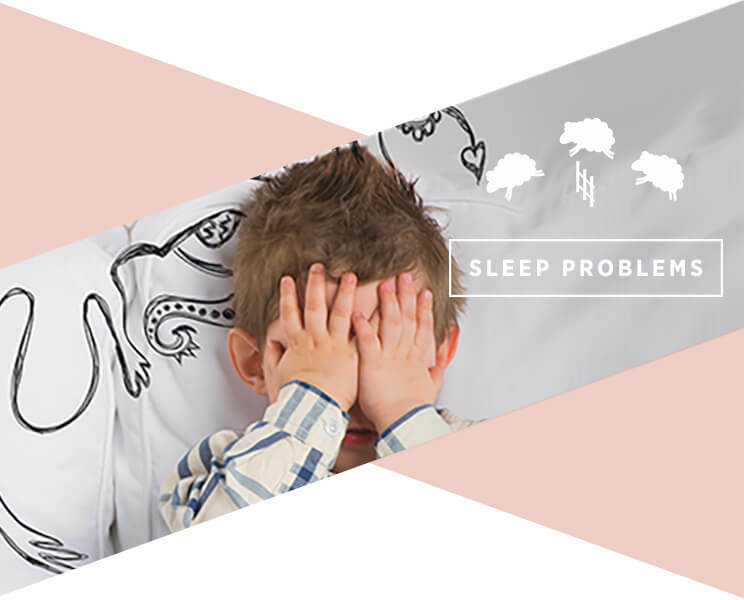 On the other hand, if your child has specific sleeping habits, they may benefit from some features of memory foam. For example, if they get hot throughout the night, a mattress withcooling gel memory foam might just do the trick. Or, if your child suffers from allergies, ahypoallergenic mattress resistant to dust mites, fungus and bacteria, can truly make all the difference. The third option, the hybrid mattress, combines layers of memory foam and individually wrapped coils to help with motion separation throughout the night. If you’re trying to choose between the contouring comfort of memory foam and the tried-and-true support of springs, this might be the perfect fit. Encourage an active lifestyle:Studies show that increased physical activity during the day can lead to better sleep, as well as better health. Riding bikes or playing ball are fun after-school activities. Create a “wind-down” period: It’s hard to fall asleep right away. By reserving an hour before bed to relax, you’re conditioning the mind to prepare for sleep. Since blue lights found in electronic devices are known for disturbing melatonin production, the hormone that promotes sleep, it’s best to stay free of them during this wind-down period. Bath time and reading are great calming activities. Try out color psychology: Cooler colors have a calming effect on the human psyche, so hues like ultra-violet and soft green can help create a tranquil vibe in the bedroom while still being fun and playful. 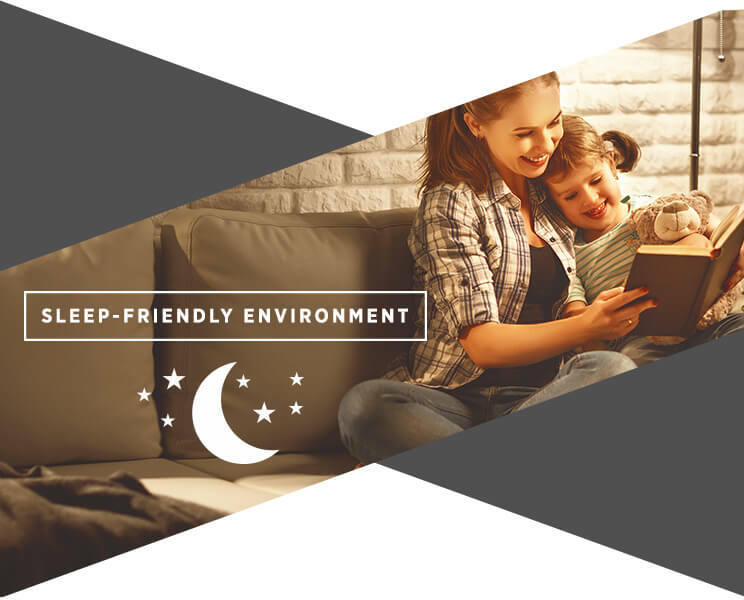 Make it comforting: To truly rein in that serene energy, make sure that your kid’s sleep environment is inviting. Top off the bed with irresistibly cozy beddingand plush pillows. So, how did we do? We’d love to hear your own stories and tips about sleep health! 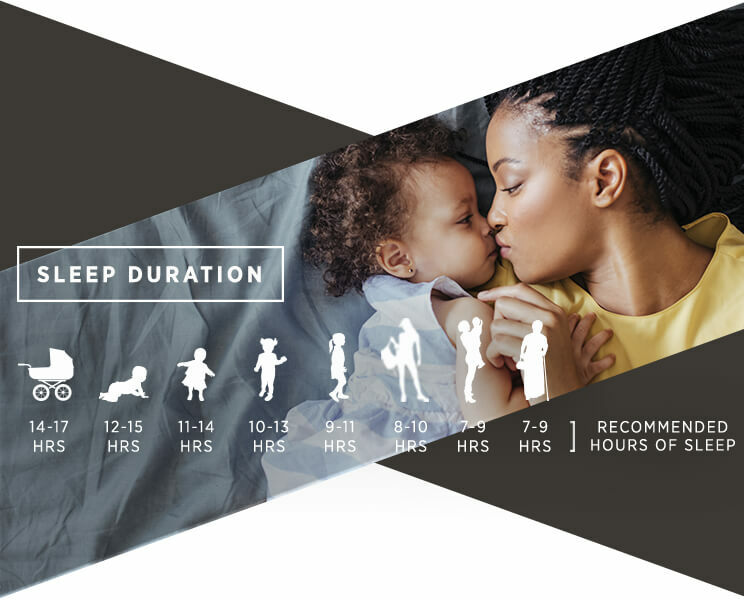 Children’s sleep is so important, and one thing’s for sure—every child deserves the time to rest, rejuvenate and dream in the comfort of their own bed. It’s why Ashley has a mission of giving kids the gift of sleep with the program Hope to Dream. Portions of each mattress purchase go towards the program, and thanks to your help, we’ve donated over 50,000 mattresses to children in need.